DC Comics Universe and October 2018 Solicitations Spoilers follows. 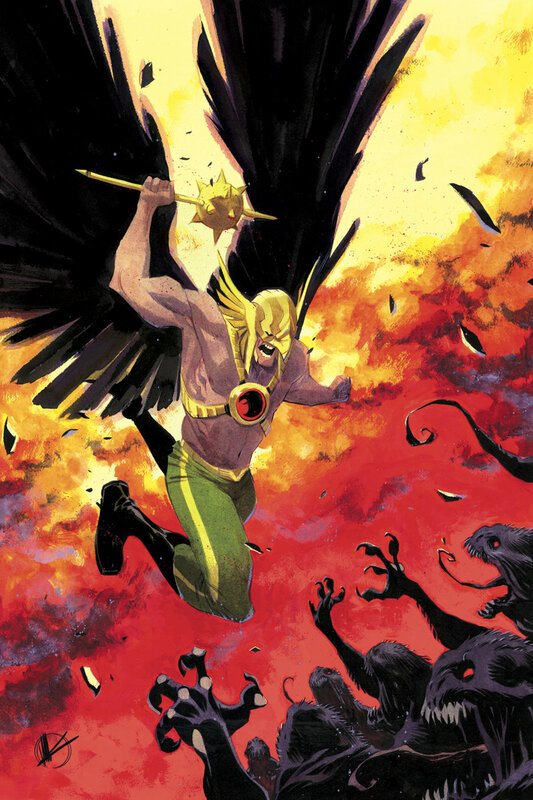 Hawkman Picks Up On Justice League Of America / JLA Atom Plot Threads. Solicitation and cover below.